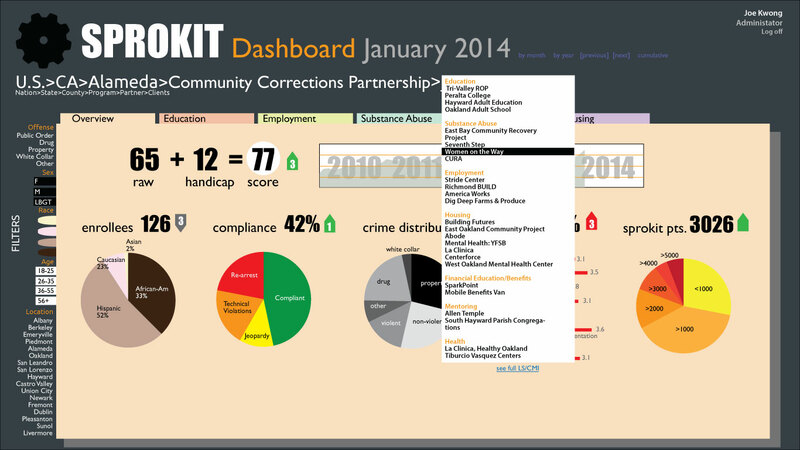 SPROKIT stands for "Successful Prisoner Re-Entry -- Opportunity & Knowledge Interactive Tool"
It connects, educates, and drives behavior using learning principles and gamification incentives. 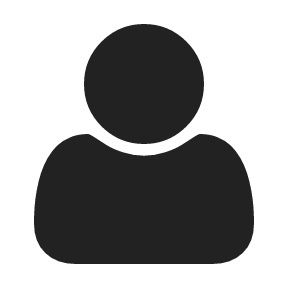 The "returning citizen" gets customized guidance, helpful notifications, and 24/7 support from the myriad of existing stakeholders: social service organizations, health providers, case workers, etc. We [the U.S.] release more than 650,000 prisoners into society every year, often just dropping them on a curb to fend for themselves. Two-thirds of them are rearrested within three years. 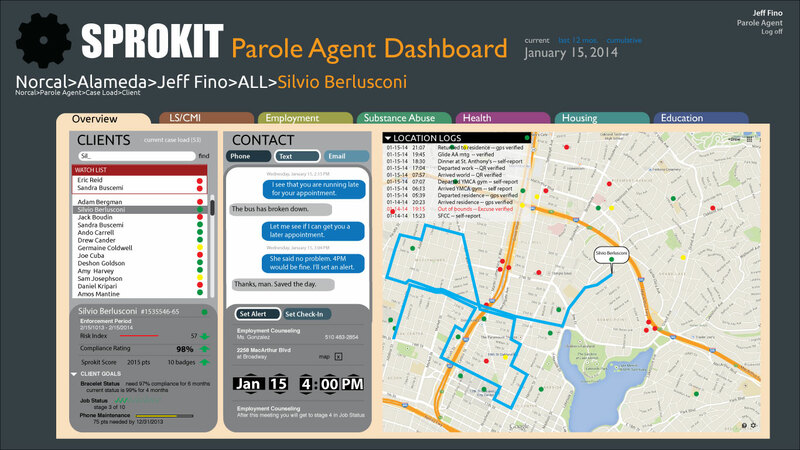 California corrections will face considerable challenges over the coming years...We believe SPROKIT is uniquely suited to finding solutions in these trying times, and we are excited to meet those challenges with them.